"Capitol Talk" is MTPR's weekly legislative news and analysis program. 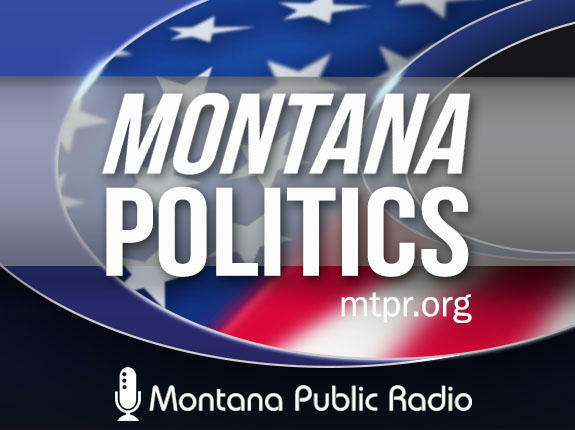 MTPR Senior News Analyst Sally Mauk is joined by veteran Capitol Reporter Chuck Johnson of the Bozeman Daily Chronicle and UM Political Science Professor Rob Saldin. 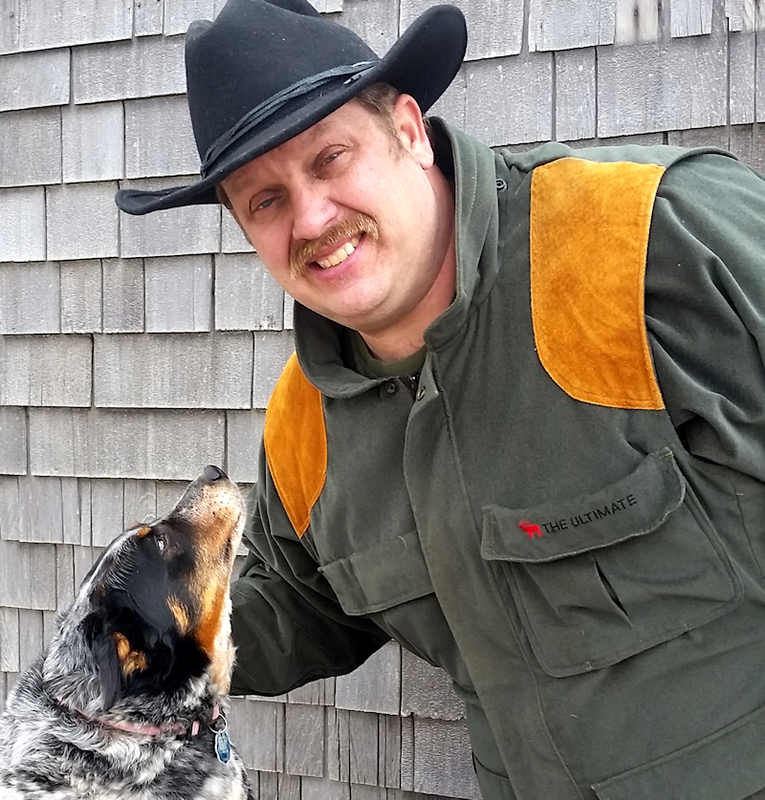 Eric Whitney: Howdy and Welcome to "Capitol Talk," our weekly political analysis show. I'm Eric Whitney filling in for Sally Mauk. Greg Gianforte: Montana sent a strong message tonight that we want a congressman who will work with President Trump to make America and Montana great again. 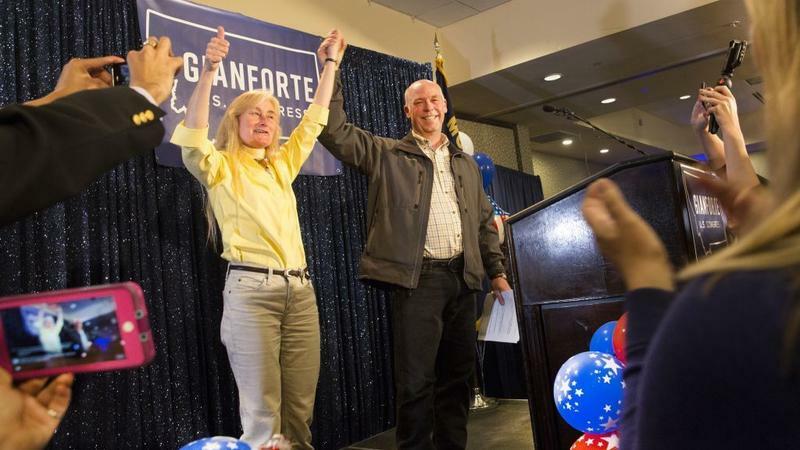 EW: That of course was Greg Gianforte last night in his victory speech after winning the special election race. He's now Montana's congressman. Joining me now to talk about this extraordinary race is longtime Montana political reporter Chuck Johnson and University of Montana a political science professor Rob Saldin. EW: Chuck let's start with you. In your, what, four decades of experience covering Montana politics, have you ever seen a race that was this wild and unpredictable? Chuck Johnson: No that's for sure Eric it was. It had a lot of interesting things that led to a really strange mix. You had a short election season, 85 days. You know, the race was nationalized to a large degree with all the outside spending. You had a folk singer, a musician well-known in Montana, and then you had the other candidate was someone who just got off the campaign trail after losing to Governor Steve Bullock. So it was a weird witch's brew of election stuff that we saw here over the last three months. Greg Gianforte: I took an action that I can't take back. And I'm not proud of what happened. I should not have responded in the way that I did and for that I'm sorry. EW: Chuck did did he just plead guilty? CJ: Well that's an interesting question because he has, I think, a court appearance by June 7. But it sure sounded like it. And of course there was a national Fox News team there that witnessed it. And they're the ones that put out a statement the night before the election essentially verifying what the Guardian reporter said happened, so it was a very strange deal. And you wonder about what would have happened had this occurred two weeks ago or a month ago. 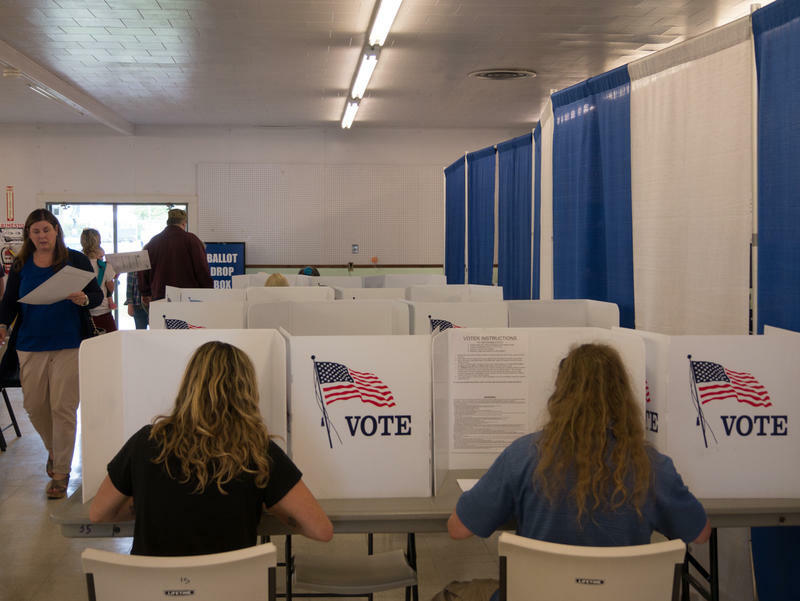 But by the time it happened, many, many Montanans had already cast their votes. So I don't think it was made too much difference in the race that might have led some people to change their votes. But in the end I don't think it was much of a factor, oddly enough. EW: I know a lot of people out there have the question, well, if he's ultimately convicted of this misdemeanor assault charge does that mean that for some reason he wouldn't be able to serve in Congress? And assuming that he is able to serve in Congress, what do you think having a misdemeanor, this court action, or even a conviction for assault means for his ability to serve in Congress? CJ: Well the ultimate judge of that is the House of Representatives which of course is controlled by Republicans, so there's no doubt in my mind that they'll allow him to serve. But I'm sure this incident will be part of his reputation in Washington, and he's got a lot to do to overcome that. And I'm certain that news reporters will be bringing it up occasionally and it'll be interesting to see how he works with the Washington news media which you know is very aggressive with holding recorders and phones up to interview members of Congress as they come out of the chamber so it will be most interesting. EW: Rob what's your take on this, and do you think that the body slam had much impact on voters or the races eventual outcome? Rob Saldin: Well, I think it's a little hard to know for sure. Obviously the initial impulse is to think that a violent crime would be a negative, but there was some anecdotal evidence at least that there was a positive reaction on social media and whatnot, at least in some quarters of Montana. I didn't see any one of any political prominence who came who came out in support. With the exception of Jennifer Fielder who had a message of very strong support following the incident. But, I think probably a better way to try to gauge it is to look at early voting versus the voting that occurred on Election Day. And if you look at that, I think there's a pretty good case that the body slam hurt Gianforte. The early vote totals were basically on par with the Election Day vote totals. And the reason why that would suggest that there was some effect is because Election Day voters tend to be disproportionately conservative and Republican. In other words, Gianforte voters. So if he's only pulling even, the same with that group, as he did with the early voters, which tends to skew Democratic; that would suggest to me that there was at least a little bit of an effect. But of course, there was so much early voting that it didn't amount to a huge amount on the outcome of the election. EW: Rob, Chuck and I were talking earlier and he expressed some surprise that Mr. Gianforte didn't meet, or there's no evidence that he reached out to the reporter Ben Jacobs to ask for a meeting to apologize in person. Do you think that's significant? RS: The whole reaction from the Gianforte campaign was a little strange from their very first message, which as you noted earlier, basically was very different than what we heard from him last night. EW: It was a denial. They blamed the reporter for initiating a physical confrontation. RS: Exactly, which struck me as very strange because now we know that that was basically a lie. And they certainly knew, the campaign certainly knew at the time that there were these other people in the room from Fox News and that immediately was the question. Well, well what's the account of this Fox News crew. Because if you just look at the Gianforte statement and the audio clip, there are a couple of discrepancies. But it is, to some degree, hard to know what exactly went on. But then you have these Fox News reporters who totally back up Ben Jacobs. So, that lying about it when you know that there are other people in the room, eyewitnesses, that's that's very strange. And then the following day, election day, he was scheduled to do a number of press appearances and there was talk of a press conference. All of those things were canceled. The only appearance he made was last night the victory celebration. And we haven't heard anything from him since. EW: You're right he made a speech and took no questions from reporters on election night. EW: Rob, what do you think this race tells us, I guess, about politics in future in Montana in general. And I guess particularly about the Democratic Party's future in Montana, their ability to retain Senator Tester's seat in 2018 and their fight to unseat Congressman Gianforte in 2018? RS: The optimistic take for Democrats is you look at this and you say well OK, Zinke won by 16 in November, Trump won by 20, Gianforte only wins by six. Clearly there's something going on here that is a good omen for Democrats. I think it's not quite that clear, partly because of course, Democratic governor Steve Bullock in that same cycle won re-election as as governor. So, I think you can kind of fall into this trap of trying to over interpret this result. RS: Bigger picture for the Democrats, I think there are maybe two areas of concern. One is mostly at the national level and the others at the state level. So the first of these is just a lack of party support. National Democrats put very little money into this, relative to the Republicans. And there's this kind of idea circulating among national Democrats that you actually don't want to put money into a race that you're probably going to lose because that would be a kind of embarrassing, egg on face moment, and so it's better to just stay out of it. The problem of course is that that makes it less likely you're going to win some close elections. And so, it seems to me the national party should be much more aggressive about funding their candidates, be it in Montana or Kansas or wherever because you never know what will happen. Like having an opponent who commits a violent crime the day before the election. There is, I think, also a rather unimpressive amount of support at the state level from some of the party leaders. You know, one of Quist's initial sources of support was the endorsement from Brian Schweitzer but he's been totally off the radar screen for this entire campaign. Bullock and Tester made a couple of appearances but were not very prominent. And then the other, maybe larger, question for state Democrats is how they select their candidates. You'll remember it was just a few years ago that the party had a candidate for U.S. Senate who was forced to end his campaign when it was discovered that his graduate degree, which he had made it made a prominent part of his political narrative, that it had been obtained fraudulently. And now the party again gets blindsided, in this case by Quist's debt issues and his appearances at a nudist resort. And one key difference between these two cases is that dredging up an old master's degree and determining that it was plagiarized, that's not the easiest thing in the world to do, but identifying some of these debt issues ahead of time, that should be pretty easy kind of background check stuff to be able to take care of. I mean, I think an intern could do that in about half a day. And of course that's on top of this lingering frustration in some quarters of the party that Democrats passed over two experienced legislators who might have been stronger candidates at least when it comes to knowledge of policy. EW: Chuck, Rob brought up the funding disparity in this race, and what can you tell us about campaign spending in this race and in particular about the amount of outside spending for each of the candidates? CJ: Well, there was an article earlier this week in Roll Call a Capitol Hill publication that showed that more than $6 million had been spent in the race in Montana from outside sources courting the FEC. The amazing thing is $5.6 million had been spent against Rob Quist or for Greg Gianforte; Republican money or NRA money, while Democratic groups had spent only $656,000 against Gianforte or for Quist, so about a nearly a 10-to-1 difference. And as you may recall, I mean the Republican groups started defining Rob Quist the day after he got the nomination. There were ads running about some of his problems, and we never saw anything like that from the Democratic side. So I think that kind of spending made a huge difference and I realize the Democrats philosophy on that. But if, you know, it's kind of like if you don't play you don't win. And this was a race they might have been able to win. Who knows. EW: Well, it's certainly been a wild ride through this special election. And I want to thank both Chuck and Rob for joining us every week both through the legislative session and through this wild special election. I also want to say thank you to Sally Mauk for hosting "Capitol Talk" all season long. I'm Eric Whitney of Montana Public Radio. Thanks for joining us guys. Tune in to "Capitol Talk" online, or on your radio at 6:35 p.m. every Friday during the session, and again on Sunday at 11:00 a.m.
Republican Greg Gianforte won the special election for Montana's lone congressional seat on Thursday despite an election eve misdemeanor assault charge for allegedly body-slamming a reporter. Greg Gianforte won the special election for Montana’s lone seat in the U.S. House in an early test of support for the Trump Administration. His win came one day after Gianforte was charged for assaulting a reporter. 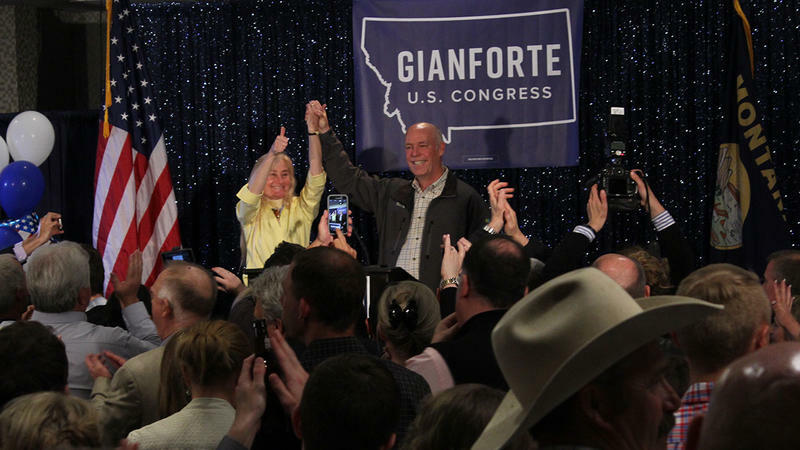 In his victory speech at a Bozeman hotel, the Republican second-time candidate Gianforte told a crowd of supporters that Montana just sent a wakeup call to the political establishment in Washington D.C. The Libertarian in yesterday’s special congressional election says he’s getting accused of being a spoiler candidate. Last night, the Republican candidate to fill Montana’s vacant U.S. House seat reportedly body-slammed a political reporter from international news outlet The Guardian. Greg Gianforte was later charged with misdemeanor assault. But did the “body slam” affect how people are voting today? We sent reporters out to Bozeman, Missoula and the Flathead Valley to find out.